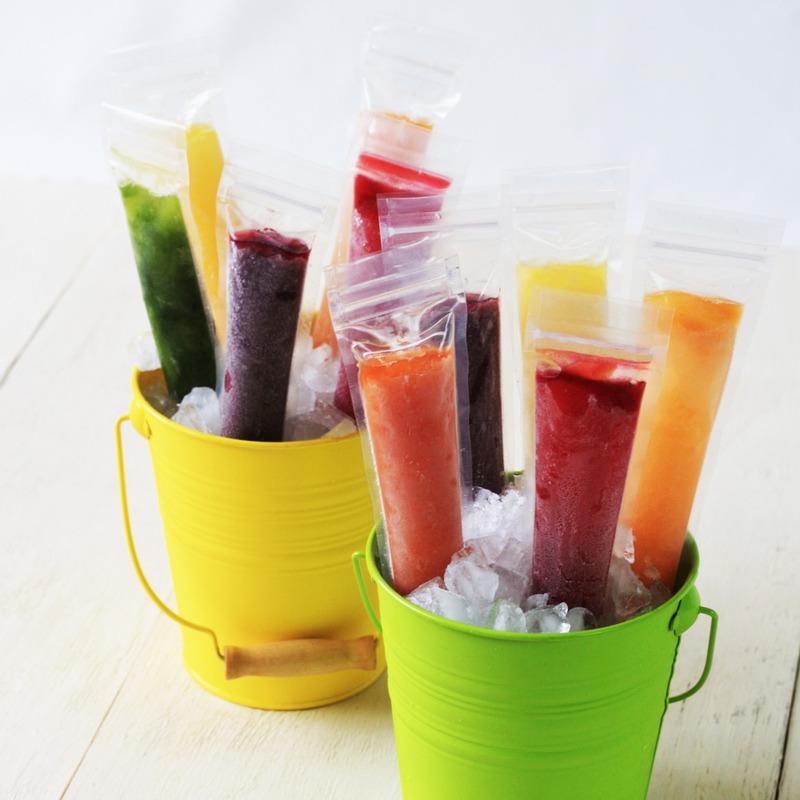 Both children and adults love homemade ice pops and with Zipzicle pouches it is easy to make homemade, healthy ice pops with your own ingredients. 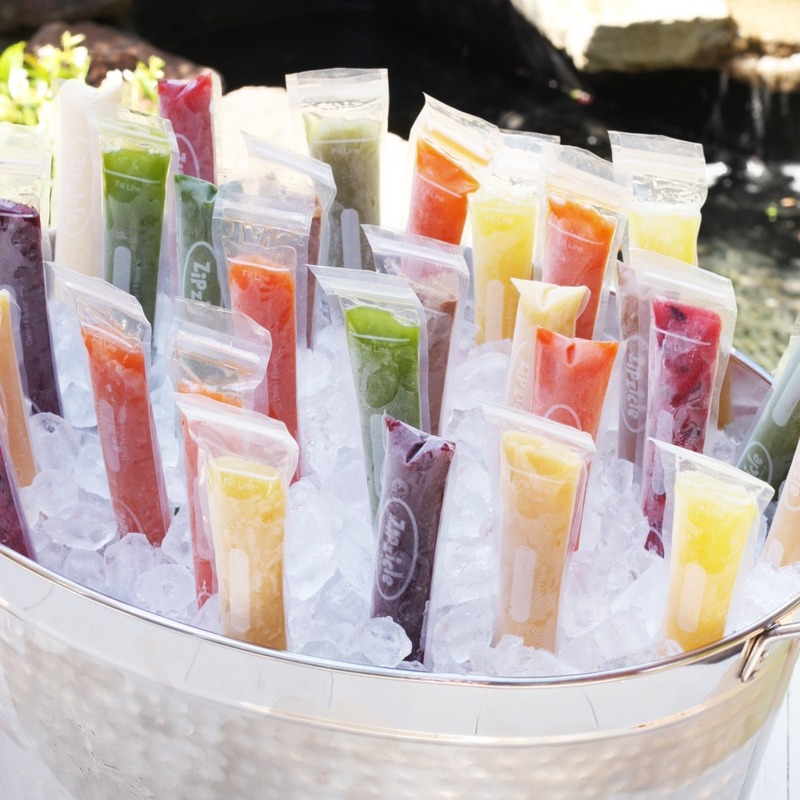 With safety in mind, Zipzicle pouches are made from BPA free high quality freezer-grade material – strong and durable, but still soft on mouths. Side seals are reinforced to prevent splitting. 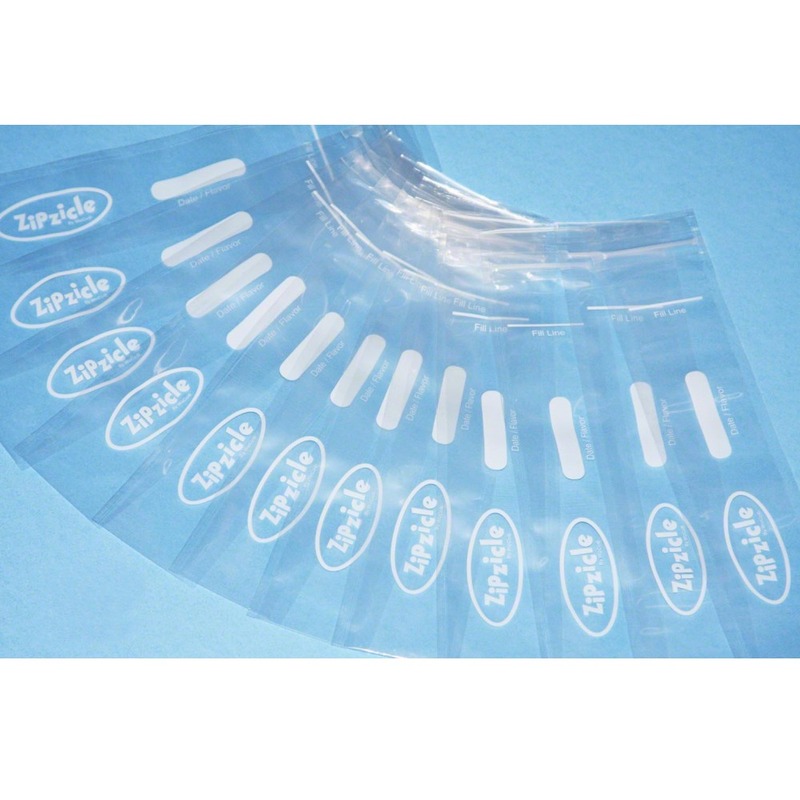 There are no sticks or small parts which can get lost, making Zipzicle pouches both portable and convenient. The pouches can be reused, but it depends on the handling, content, temperature, etc., and multiple uses can therefore not be guaranteed.